Now through December 6th, you can head over to Kohl’s.com and use coupon code FRIENDS25 at check out to save 25% off your entire purchase! Or you can print this coupon and head to your local Kohl’s to save on shipping! 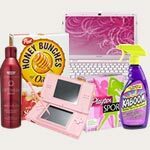 Now through November 29th, Kohls.com is offering 20% off sitewide as part of their Cyber Monday Sale when you use the code TURKEY20 at checkout. Even better, if you spend $50 or more, you can also save an additional $10 with the code MONDAY. Happy Savings Ya’ll! 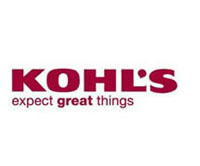 Kohls is offering a 15% off Purchase Coupon valid through December 1st! 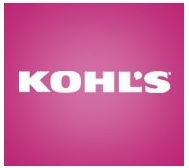 Or you can shop at Kohls.com and use the Coupon Code ROCKSAVE to save 15% off your Purchase at Kohls.com! 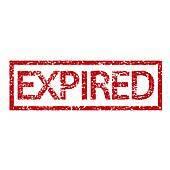 *This Coupon can also be presented on a mobile device if you wish to save ink.